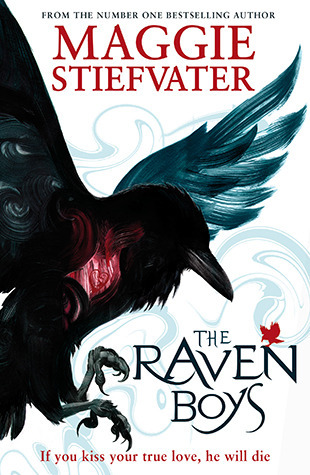 I’m going to start this review by saying that I have no idea of what to say about The Raven Boys. I know, very eloquent, but so are all my reviews. This time however, I don’t know what to say because there isn’t really much to say. This is the sort of book that you should read without direction and make up your own opinion because there is nothing to compare it with. The only way I would describe The Raven Boys is… like The Raven Boys. The writing is incredibly beautiful; the story is full of magic and mystery creeping into every page. The characters are interesting and complex and all of those things together create this unique book. I love it for the most part, though there was something bugging me about it which is why I didn’t give it five stars. There were times when the story seemed incredibly eerie and fantastic, the characters relatable and layered and the plot wonderful, but there were others when I felt like the story was trying too hard to be something “different”, the characters plain and cliché and the plot boring and forced. The reason for Blue joining the raven Boys still makes no sense because there is no logical sense in her wanting to be near Gansey when that means it’s a step closer to killing him. 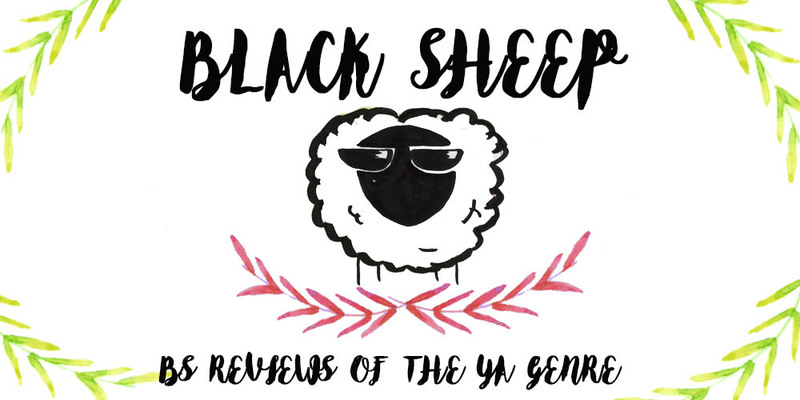 Was it a story that took the typical archetypes of Young Adult and played them to make some different with them? Or was it a story that tried too hard to be different and ended up falling into the clichés it tried so hard to avoid? I think it was both and neither, if that makes any sense. However I did love the book and I’m really looking forward to the sequel. I will have to re-read The Raven Boys though, because there are still many things I think I missed without having the complete picture I have now after I finished. In any case, I honestly think that The Raven Boys is a book everyone should read, at least to try it out once. Hmmm. I do love divisive books with beautiful writing. I think I'll take the plunge. I keep seeing it at my library and haven't checked it out. Yet. Do it! Hope you enjoy it! !